Celilo Restaurant and Bar is located in Hood River, Oregon. 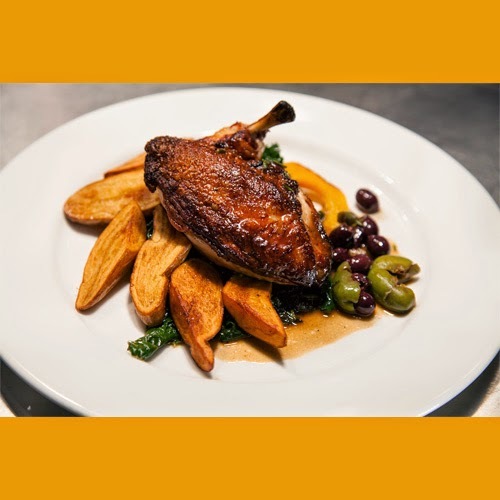 Their menu features Pacific Northwest cuisine made with fresh and local ingredients. They also provide full catering services for weddings. If you have not tried this elegant restaurant why not treat yourself for a nice dinner this winter in Hood River. Celilo Restaurant and Bar also provides cooking classes at their restaurant, read about the next class below. Time: 5:30PM – 8:30PM, including dinner of food prepared during class Class size limit: 12$85 per personCall (541) 386-5710 to register, or visit the restaurant. Tickets are non-refundable. Learn the basics of homemade soup preparation. Pick up hints on creating both purées and hearty soups as well as learn the secrets of Celilo menu soups.